Although there are many bookmaker sites with casinos we’ve always had a soft spot for Coral. 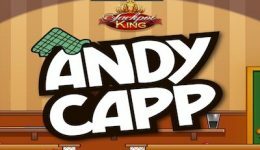 They were one of the first brands we featured here on UK Casinos Online – although it’s taken several years to finally get a review up to date. However since our first review many things have changed at the Playtech powered Coral and it now offers the discerning games player everything they need. New players to Coral Casino are currently offered a £50 bonus on a £10 deposit. Wagering terms do apply and in this case you’ll be looking at a minimum x24 wagering condition should you accept the bonus money. Note that only play on the qualifying games on the website, Coral mobile and Casino download client will count towards wagering requirements. 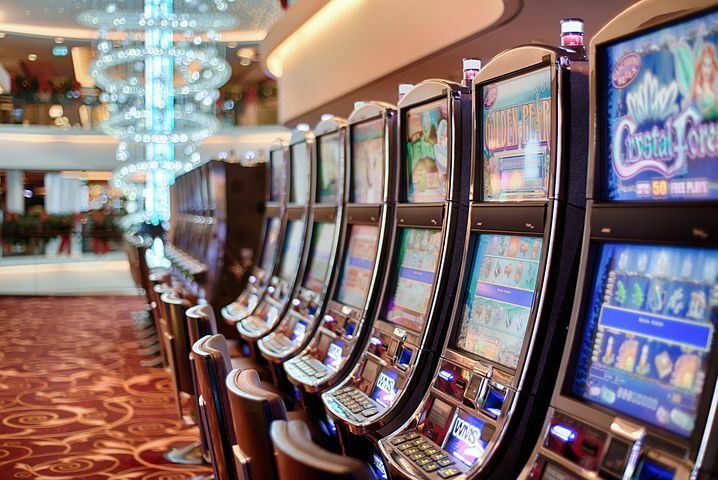 Your Coral Casino login actually gives you access to sports, live casino, games, casino, bingo, poker, virtual sports, lottery and mobile gaming. On the casino front there’s a huge array of slots to choose from including Justic League, The X Files, Gladiator, The Mask Of Zorro, Batman and Superman. Due to recent UKGC changes you now need to to register/login to review the slots – demo versions are not available. If these slots weren’t enough then you can find more games under ‘Slots’ and ‘Vegas’. The latter is primarily a mobile slot channel. As a Playtech powered channel, Coral Casino offer a wide range of jackpot games. These include Jackpot Giant, Superman The Movie, Gold Rally, Green Lantern, Thrill Seekers, Batman & Catwoman Cash, and Age Of The Gods. For players who prefer softer options then there’s of course bingo as well as a selection of instant win games including a Coronation Street themed Cobble Race. Look out too for things like Pop Bingo, Darts, Heads Or Tails, HiLo and Derby Day. Many of the Coral games can be played on mobile, desktop and tablet. There’s also an app available to download. For roulette players the casino boasts and incredible 19 variations of the game including Live, 3D, Multiplayer and even Frankie Dettori’s Roulette. In terms of Blackjack there are 16 variations including live casino. In addition to live blackjack there’s also live roulette, live baccarat and live hold-em. Coral do have their own Poker channel for those players who prefer the skill of that game plus there’s a range of video poker options for those who like that kind of thing. Promotions do occur at Coral Casino on a regular basis – some are site wide and operate on other gambling channels. At time of review though the offers were limited. 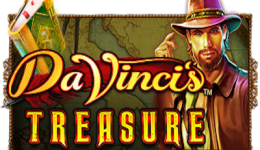 There’s a welcome offer for Live Casino players and comp points to collect through regular play. Overall we enjoy the gaming experience at Coral Casino. It’s easy to deposit and withdraw plus there’s always plenty of new games and promotions. If you’re new to online gambling then you can’t go too far wrong with one of the most established and reputable brands.